One of Chile’s oldest winemaking regions is making a major comeback in the wine scene. Once all but forgotten, the Itata Valley is definitely worth a try. Though some things might fall out of fashion, it seems that anything worthwhile will make a strong comeback. Take bell-bottom jeans and vinyl records, or popsicles and lard…you get the point. This is especially true within the world of wine. Trends come and go, regions and styles are hot until they’re not. In Chile, all eyes are on the Itata Valley, one of the country’s oldest winemaking regions that just a few years ago was a name that nobody knew. 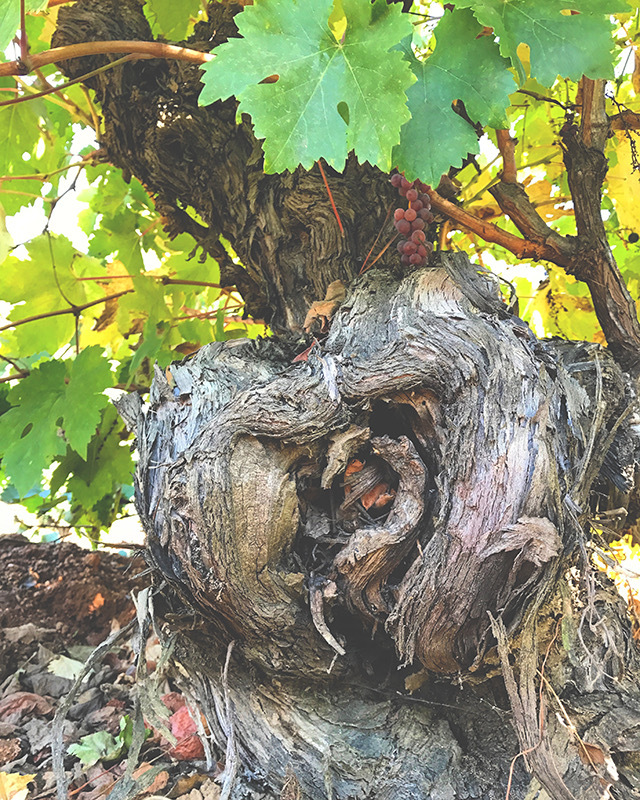 Planted in the mid-1500’s, the Spanish conquerers and missionaries identified Chile’s Itata Valley as an ideal grape growing region due to good soils with no irrigation necessary. By the 1800’s however, the region’s popularity died down as the country continued to centralize around Santiago (some 500 kilometers north) and opted for a more massive production style. Itata’s bush-vine dotted hills weren’t as easy to manage as vertical-shoot system vines in the flat areas of Chile’s central valley. As grape demand declined and a more lucrative forestry industry took hold of the region, many vineyards were ripped up and the region as a whole was forgotten. But the winemaking spirit lived on in many, farmers carrying out their forefathers’ traditions and maintaining century-old vines. They have continued to plant, harvest and make wine despite their culture turning its back on them. 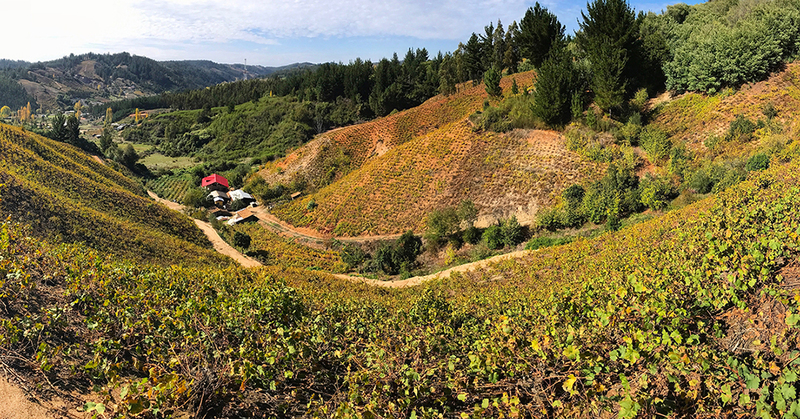 As the world turns to fresher wines with a focus on origin and terroir, and as Chile continues to explore and innovate, Itata is making quite the comeback. More so, the entire Bio Bio region, in which Itata is located, is on the radar. The País variety (also known as Mission) is of particular interest, a fruity, light-bodied red with a whole lot of history in Chile. Other popular varieties in the area of Moscatel de Alejandria, Cinsault and Semillón. Of course you can find the more noble varieties, such as Chardonnay, Pinot Noir and Cabernet Sauvignon, but the real gems are the light-bodied reds and aromatic whites. 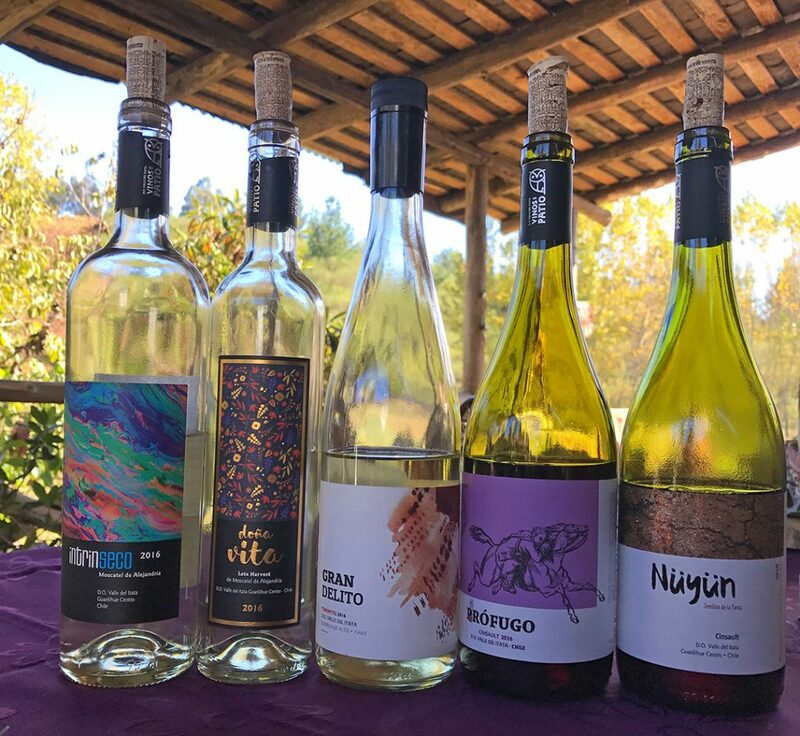 Just in the past two years, renowned wine critics such as Jancis Robinson, James Suckling and Luis Gutierez have visited Chile’s Itata Valley. Each had very positive comments about the region and its wines. And as a bonus track, Robert Henriquez’s natural wines from Bio Bio are phenomenal. Tinto de Rulo wines are also worth a try. Grab a bottle and savor each glass. 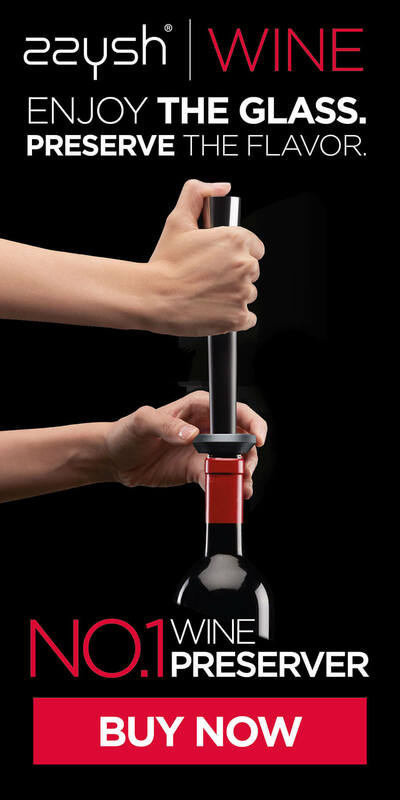 With zzysh®, you can go at your own pace and experience southern Chile’s wines like never before! Click below to find out more. White wine from dark grapes: Voila, Blanc de Noirs!